Take remote control out of the past! This affordable 2.4 GHz, four-channel controller is designed in the gamepad style with dual joysticks to feel more natural to students. Plus, it offers high-end perks, including interference-free performance, servo reversing, motor trim adjustment, easy linking, and a R2004GF receiver. 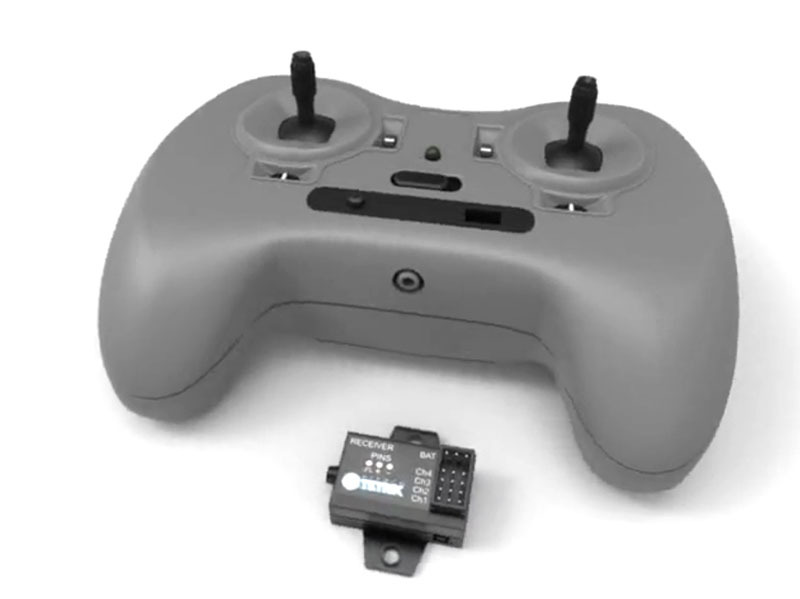 Note: This controller can be used with TETRIX® MAX or TETRIX PRIME systems. Note: This gamepad is compatible only with the 42084 TETRIX R/C Receiver.